A semi-trailer struck a Toyota Tacoma, overturning it several times into a median on U.S. 15. 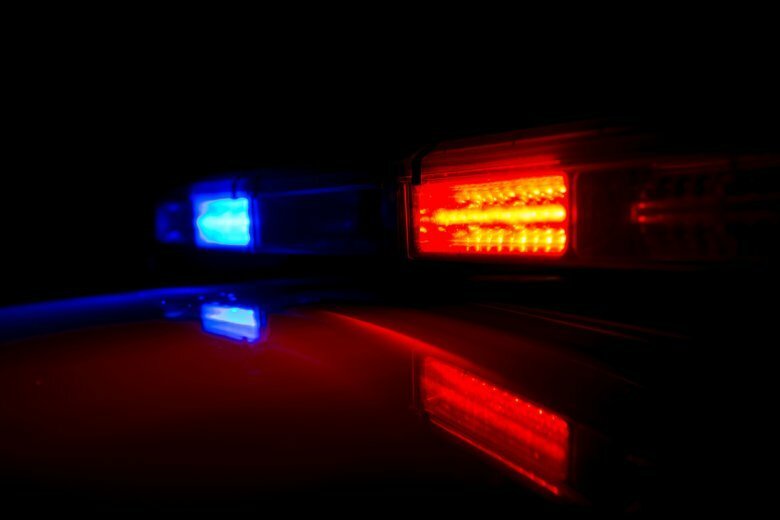 WASHINGTON — A 74-year-old Thurmont man is dead following a Tuesday morning collision with a semitrailer truck in Frederick County, Maryland State Police said. Troopers responded around 4:10 a.m. to reports of a crash on U.S. Route 15 at Angleberger Road. Authorities determined that Jacob Middleton Johnson III, 74, of Thurmont, was heading west on Angleberger Road in his Toyota Tacoma and tried to cross northbound U.S. 15 when he was struck by on the driver side by a Freightliner semitrailer traveling northbound. Johnson’s truck flipped over several times before coming to a stop in the median. He sustained fatal injuries and died at the scene. Police identified Matthew Michael McIlveen of Chambersburg, Pennsylvania, as the driver of the Freightliner. Alcohol is not considered a factor in the crash, which closed northbound U.S. 15 (and part of southbound U.S. 15) for several hours. A map of the area where the crash happened is below.